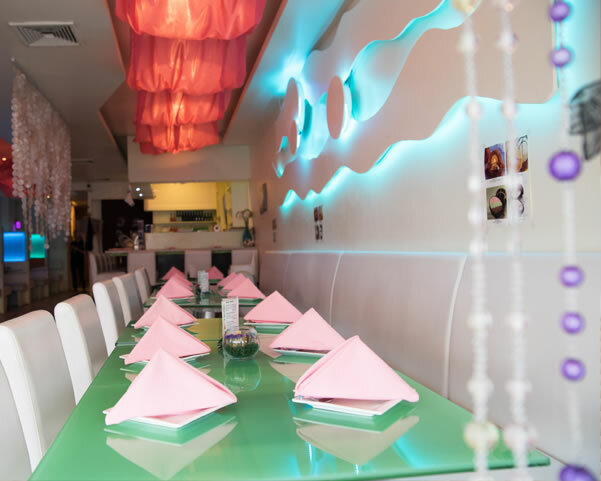 Located at 214 Jericho Turnpike, Floral Park, NY 11001, our restaurant offers a wide array of authentic Japanese and Thai Food, such as Avocado Salad, Chicken Teriyaki Lunch Bento Box, Gyoza, Sushi Appetizer, Vegetable Roll, & etc. Try our delicious food and service today. Come in for a Japanese Lunch Special or during evenings for a delicious Japanese and Thai style dinner.